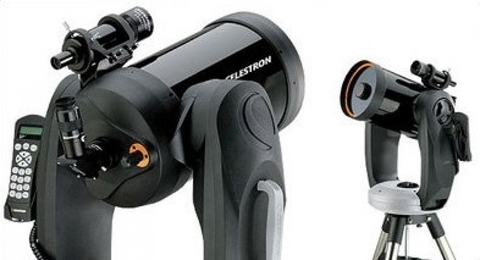 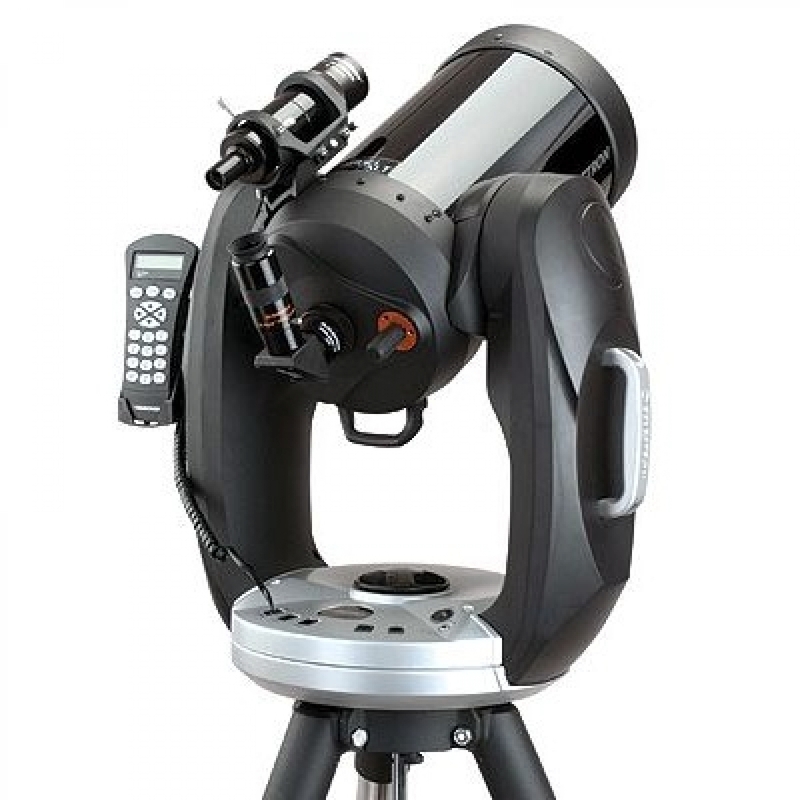 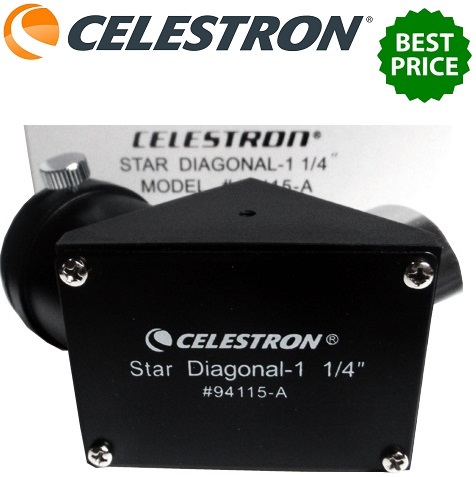 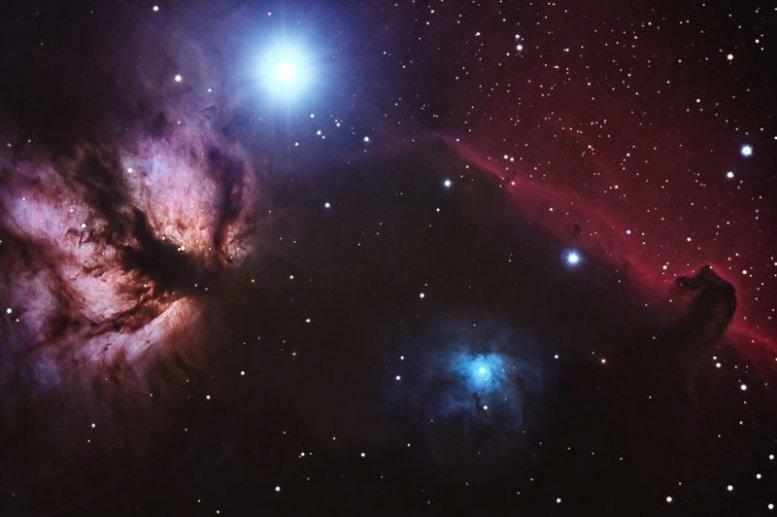 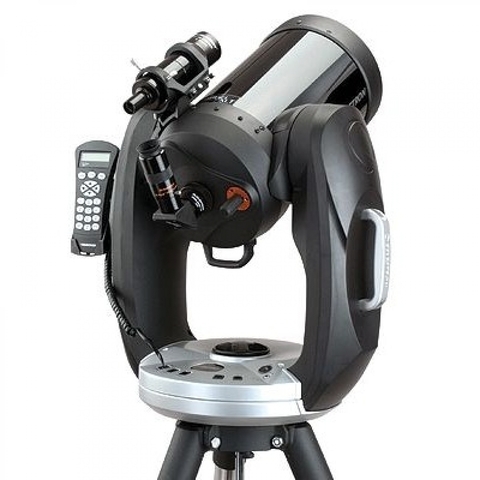 Combining Advance Feature & Aperature, Celestron Nexstar CPC 800 XLT Will Take You To The Next Step Of Serious Astronomy, Offering Impressive View Of Deep Space & Planets While Comfortably Sitting On A Chair. 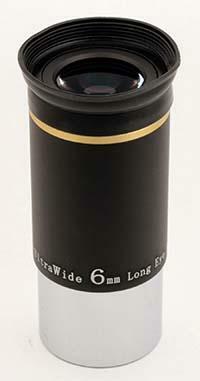 The 8'' Schmidt-Cassegrain Design Allow Very High Sharpness & Clarity With Unmatched Resolution From Smaller 4'' or 5'' Optics. 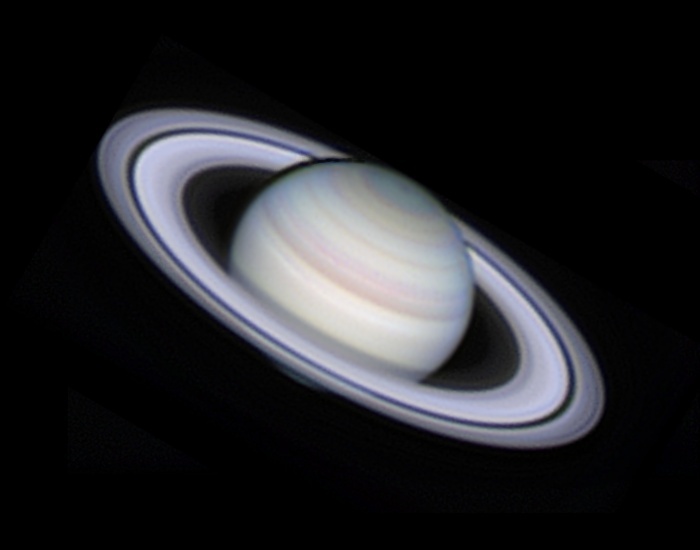 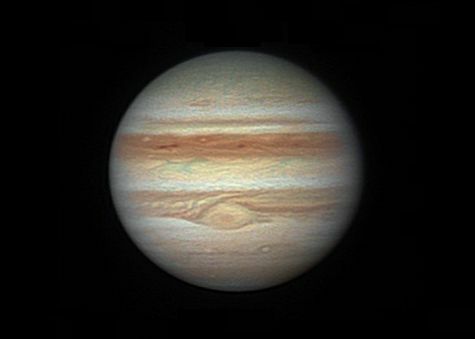 Planets Show More Than Just Colour Bands - Jupiter Will Show It's Complex Weather Band Pattern At Finer Details, Saturn's Ring Showing More Division, Mars Showing It's Polar Ice Caps & Surface Details. 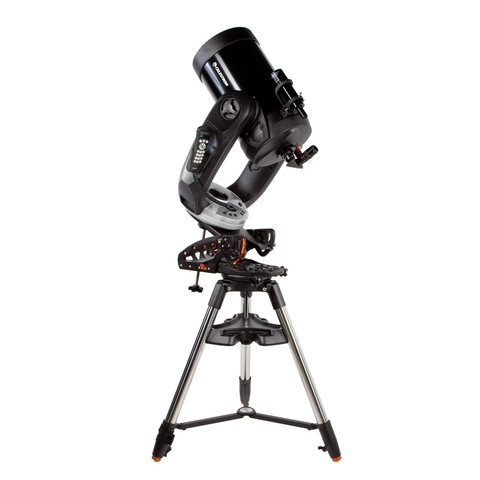 Even Small Globular Cluster Start Resolving Into Individual Stars.